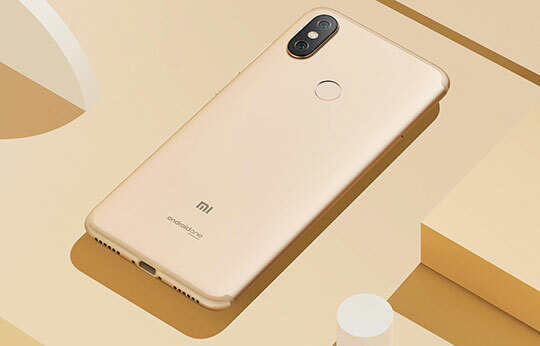 In terms of design, Xiaomi Mi A2 looks quite similar to the Mi6X. However, the Mi A2 is appeared to be bit thinner than any other smartphones available in the similar range. It features metal unibody on the back side while front side is blessed with glass screen. 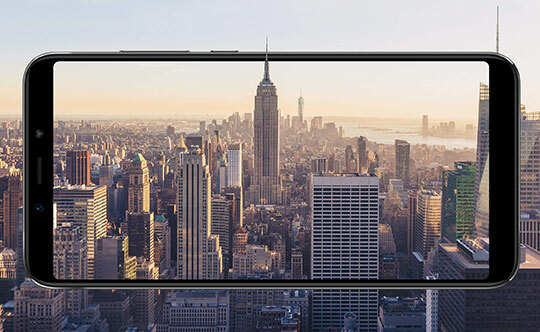 Xiaomi Mi A2 features a big screen of 5.99 inches that comes with FHD resolution and 18:9 aspect ratio. The display boasts about IPS technology and gorilla glass which makes it stress resistance and it can easily tolerate any hard impact. Recommended for you: Xiaomi Mi 8 SE Smartphone Feature Review – All You Need to Know. As expected, the Smartphone is blessed with the front camera of 20MP while on the back side you will find 12MP & 20MP camera. Both the lenses possess f/1.7 aperture that comes with LED flash. When it comes to taking selfies, Xiaomi Mi A2 has got a lot to offer its users. The front camera is also equipped with portrait mode and AI scene detection features. Apart from the general features, you will get some other necessary functions in the camera such as autofocus, panorama shot, face detection, face beauty, touch focus and much more. 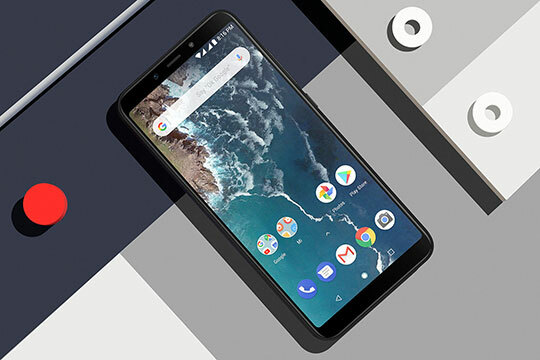 Though Xiaomi Mi A2 features an average battery of 3010mAh, it makes sure that a user experiences all the functionality of the Smartphone without any interruption. The non-removable Li-ion battery of Xiaomi Mi A2 offers a decent run time no matter what kind of user you are. 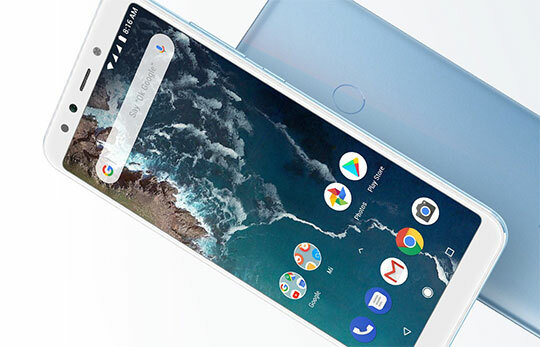 Xiaomi Mi A2 boasts about its amazing specification when it comes to both hardware & software. It features Qualcomm Snapdragon 660 and Octa-core processor which are capable to offer an outstanding performance. The Smartphone brags about 4GB RAM and 64GB ROM. This makes sure that a user can run this device without any lags. Though this Smartphone doesn’t support any external memory card, the internal storage is well enough to store all the files of user ranging from images, videos, worksheets, applications and much more. 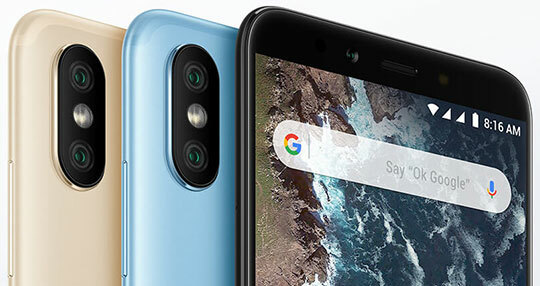 Xiaomi Mi A2 supports all typical music formats such as WAV, MP3, FLAC, and AAC. The device is also compatible with multiple picture formats like JPG, JPEG, and GIF. When it comes to playing videos, it can easily play videos in MPEG, H.265, and H.264. The device is also equipped with Bluetooth 5.0 version. The Smartphone boasts about proximity sensor, gyroscope, gravity sensor, e-compass, accelerometer, fingerprint recognition and much more. The device features also a couple of slots for Nano SIM, microphone and audio port of 3.5mm. Connectivity options offered in this device are quite parred with the other devices available in the similar category. 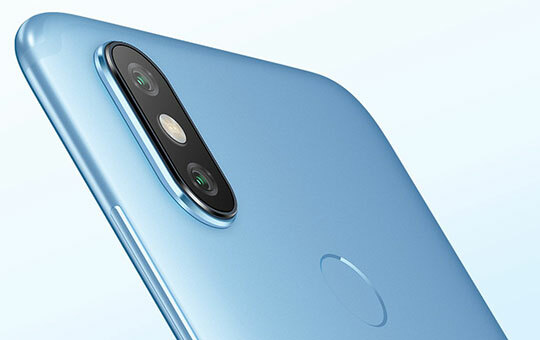 The whole package of Xiaomi Mi A2 comes with the size of 7.8 x 3.78 x 1.69 inches that weighs around 0.4000 kg. 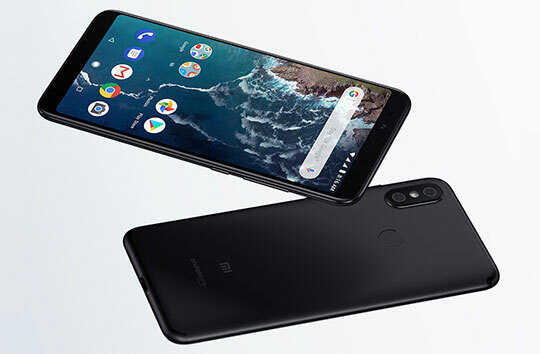 However, the main device of Xiaomi Mi A2 comes with dimensions of 6.22 x 2.95 x 0.2 inches that weigh 0.1680 kg. This is one of the reasons that make this highly portable and quite easy to carry in the pocket. You can also hold it comfortably with one hand. 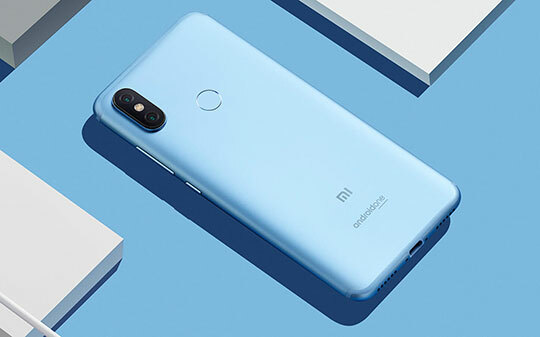 The entire package of Xiaomi Mi A2 features important necessities such as power adapter, USB cable, and SIM needle. The main device is perfectly packed along with other accessories to keep it extremely safe during transport and delivery. If you find any difficulty in exploring some of the functionality of this device then a user manual is always there to give you a perfect helping hand. You may also like: ZTE Nubia Z17 Lite Smartphone Feature Review – All You Need to Know. 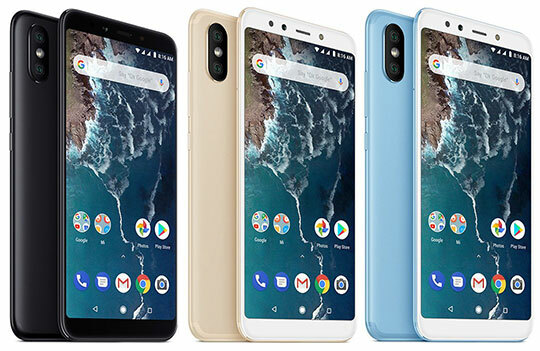 Xiaomi Mi A2 is available in three different variants mainly Gold, Denim Blue, and Black. The offerings are quite handy for users who are quite conscious about their color choices. This device is available at a price of around $290 on online platforms which is quite reasonable considering its exclusive range of features. There are definitely multiple reasons why this device will persuade users to purchase it even after a single glance. This device is available at a price of around $290 on online platforms which is quite reasonable considering its exclusive range of features. There are definitely multiple reasons why this device will persuade users to purchase it even after a single glance.